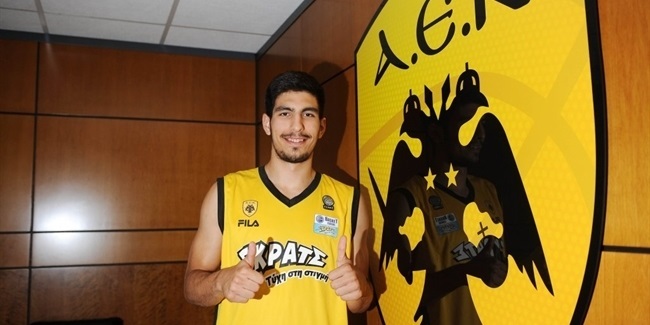 AEK Athens improved its backcourt for the upcoming season by inking playmaker Chris Warren to a one-year deal on Saturday. Warren (1.78 meters, 26 years old) arrives from Usak Sportif, where he averaged 14.6 points and 3.9 assists in 30 Turkish League games last season. He has also played for JSF Nanterre of France and Adelaide 36ers of Australia since finishing his college career at the University of Mississippi (NCAA). Warren helped Nanterre win the French League title in 2013. 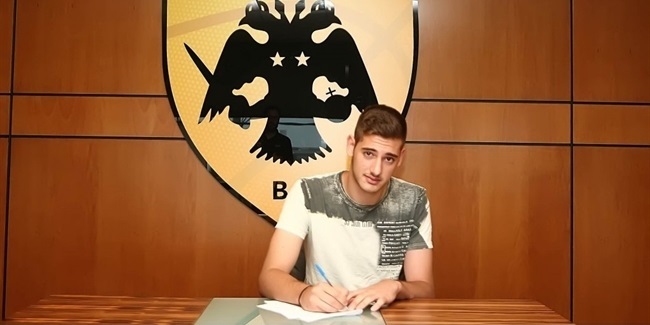 He is set to make his Eurocup debut with AEK next season.